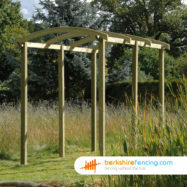 Buy your Feather Edge Board 1.20m-Ex 100mm x 22mm today! 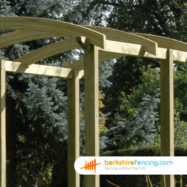 Green (Light) at Berkshire Fencing. Machined by craftsmen to be a high quality Superb product. 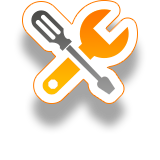 Take get a quick Installation Quote please fill in our Feather Edge Boards installation form here. This Original Feather Edge Board 1.20m-Ex 100mm x 22mm striaght away! At Berkshire Fencing. 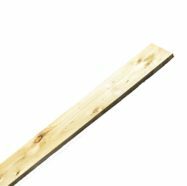 This Quality Feather Edge Board from our Closeboard Fencing range is besst suited for use in the garden or as part of a fence. We aim to supply our customers with the highest quality Feather Edge Boards on the market. Our Feather Edge Board 1.20m-Ex 100mm x 22mm is one of the most popular Feather Edge Boards from our extensive fencing range. Robustly constructed from Timber components with a heavy duty Superb finish. It's built to last and stand the test of time. Our high quality Feather Edge Boards we supply are simple to install. Feel free to give us a call if you need any advice or require an installation quote..
Feather Edge Board 1.20m-Ex 100mm x 22mm in Green (Light) - Machined in Timber for our Closeboard Fencing range. 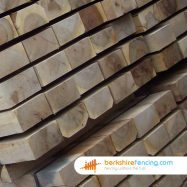 For Superb Fence Supplies & Fencing Prices in Maidenhead/Pangbourne or Barkham, Buy Now at Berkshire Fencing. Buy your Feather Edge Board 1.20m-Ex 100mm x 22mm in Green (Light) today! – at Berkshire Fencing. SKU:FEB- Gr-6331. 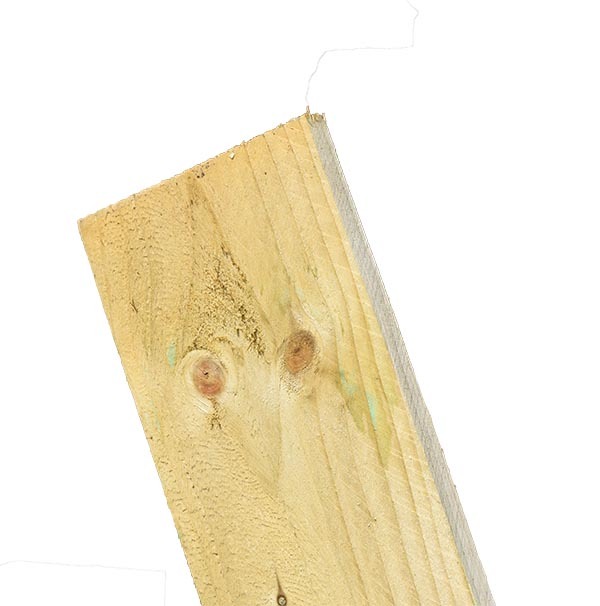 Category: Close Board Fence Boards. Tags: 1.20m, 100mm. 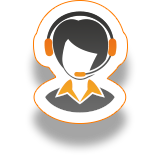 We aim to supply our customers with the highest quality Feather Edge Boards on the market. Our Feather Edge Board 1.20m-Ex 100mm x 22mm is one of the most popular Feather Edge Boards from our extensive fencing range. 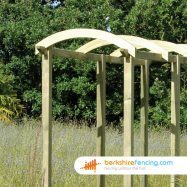 Robustly constructed from Timber components with a heavy duty Superb finish. It’s built to last and stand the test of time. 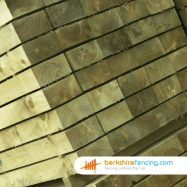 Feather Edge Board 1.20m-Ex 100mm x 22mm in Green (Light) – Machined in Timber for our Closeboard Fencing range. 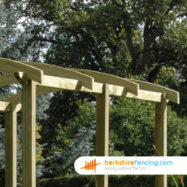 For Superb Fence Supplies & Fencing Prices in Maidenhead/Pangbourne or Barkham, Buy Now at Berkshire Fencing.